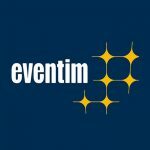 NEW YORK (Hypebot) – Azoff MSG Entertainment, the joint venture between Irving Azoff's music management firm and the Madison Square Garden Company, has acquired a 50% stake in celebrity and music procurement and marekting firm Burns Entertainment. The new joint venture will be called. Burns Entertainment & Sports Marketing LLC. Financial terms of the deal were not disclosed. Burns Entertainment represents major consumer brands, working to match them with celebrities and licensing music for ad campaigns and promotions. 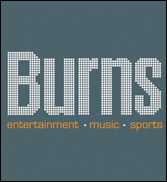 Burns has worked with Unilever, Dr Pepper Snapple Group, Beam Global, Audi, Sprint and hundreds of others.